Purpose of the series? 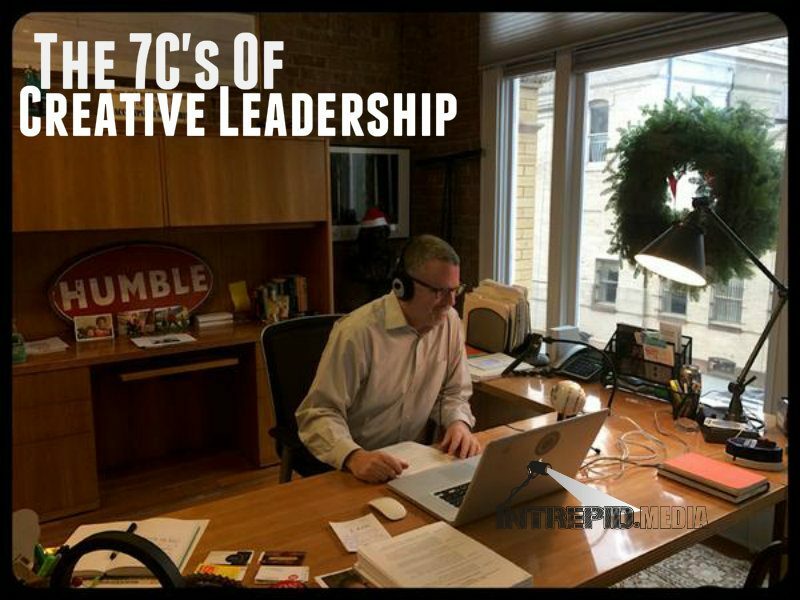 The Seven C’s of Creative Leadership series is about arming leaders with specific skills and behaviors that are critical to leading innovation and fostering a creative culture. Most corporate leaders enjoy a high level of analytical prowess, but lack formal training and experience regarding creative endeavors. Our mission is to fill this leadership void that exists in so many companies across the globe. Tony Vengrove founded Miles Finch Innovation with the goal of helping companies shatter the cultural barriers that interfere with corporate innovation and creativity. He is an idea champion and believes every problem has a solution waiting to be found. 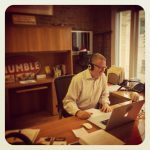 He is a seasoned innovator with over 20 years experience revolutionizing industries. Tony brings diverse leadership experience to the table having worked in world-class New York City ad agencies and Fortune 500 marketing, innovation and R&D organizations. Because he’s lived and breathed innovative life on the inside, he possesses a well-rounded, pragmatic perspective that provides clients with grounded and actionable advice.